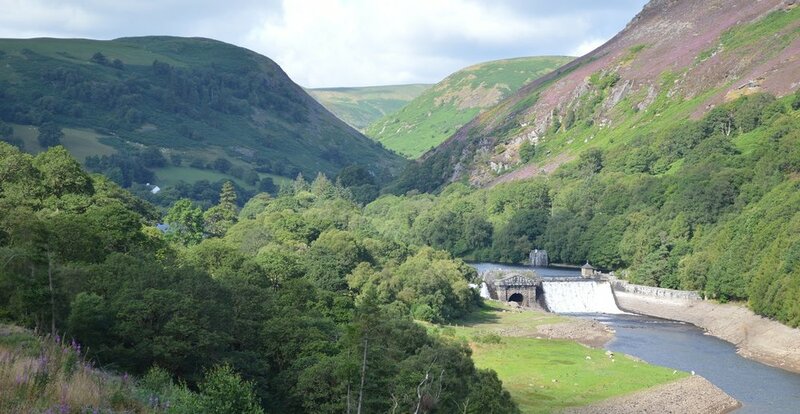 On this popular “Grand” guided tour, discover the unique landscapes of Mid Wales as you travel through Elan Valley inundated with beautiful scenery. 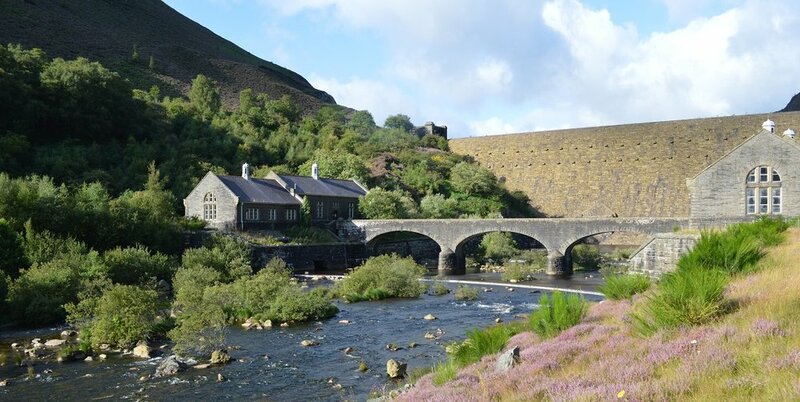 Begin your trip in Cilmeri and travel north through picturesque scenery to Elan Valley. Giving you a rare opportunity for great views and extra time to explore the trails. Photographs cannot adequately do justice to the amazing landscape; you must witness it in person! Head from Cilmeri to Rhayader then out to Elan Valley. We will call at the Visitor Centre. Those who want to can walk around the turbine houses, up the front of the Caban Coch Dam then along the path leading to Nant y Gro. This is the spot where a dam was formed to serve a temporary town. The town housed the workers involved in the construction of reservoirs intended to provide water for Birmingham. When the dams were finished in 1904 this dam was no longer used. 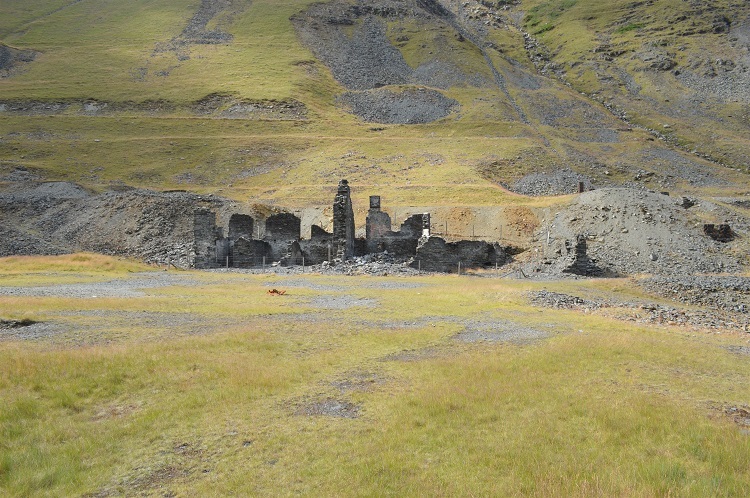 In 1942 Barnes Wallace and his scientists carried out tests here with explosives subsequently used by the Dambusters in World War II. From here we go to the foot of Pen y Garreg Dam, an unbelievable experience, and then to Cwm Ystwyth past the lead and tin miners’ cottages, a remarkable site, and on then to Devil’s Bridge. We also have the opportunity to travel to Gigrin Farm for the Red Kite feeding.